Let’s just admit it - Games are incredibly fun to play and can be quite addicting once you really get into them. It’s just so difficult not to! However, there will be times when you simply tire of the games you are playing although you have loved them so. You are ready to just drop everything and move on to the next best game you can find – games that are similar to the ones you like. Finding a similar game on the site is very simple and straightforward. 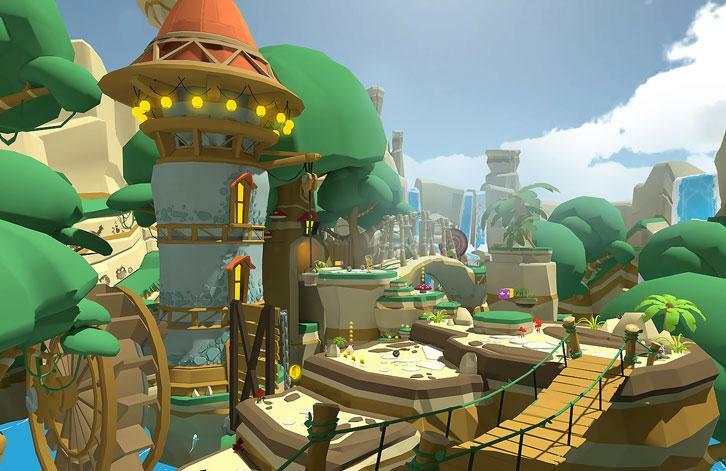 You just need to type in the name of the game you want to find – let’s take the VR runner game, Lucky's Tale, as an example - in the search box at the top left corner of the screen; press “go” and you’ll be brought to a Games Like Lucky's Tale page specially curated by us and our top-notch algorithms.